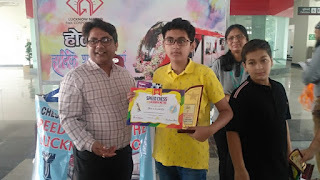 Young Chess Star Nihal Sarin may Write for Chessable! 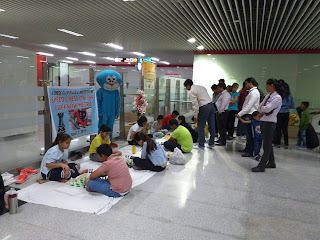 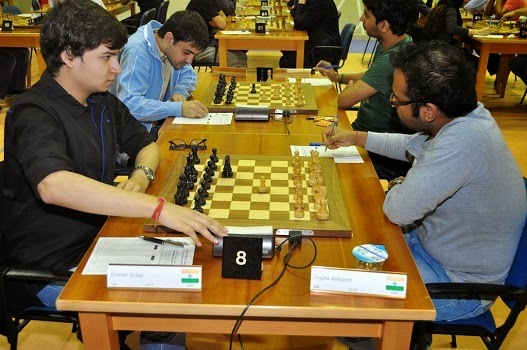 India's young chess superstar Nihal Sarin is considering turning his hand to writing about the game. 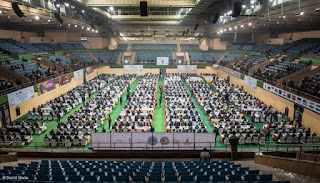 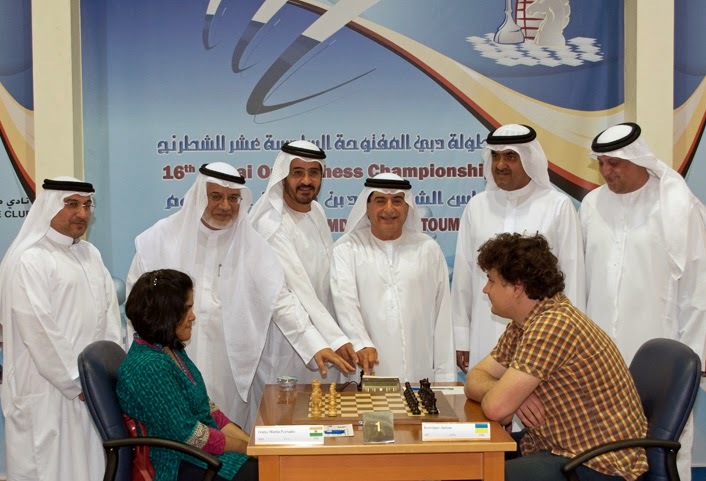 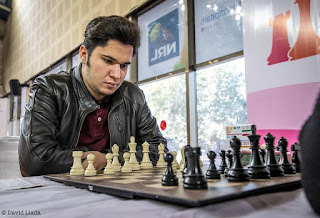 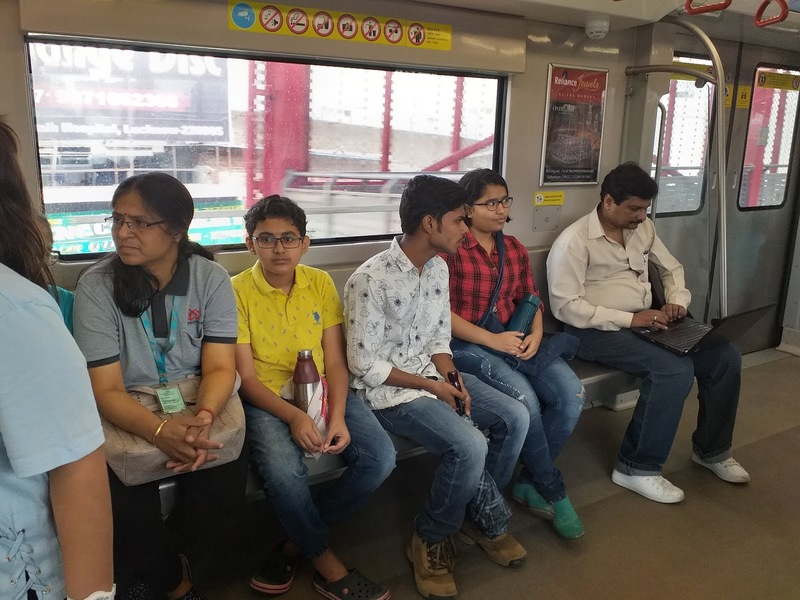 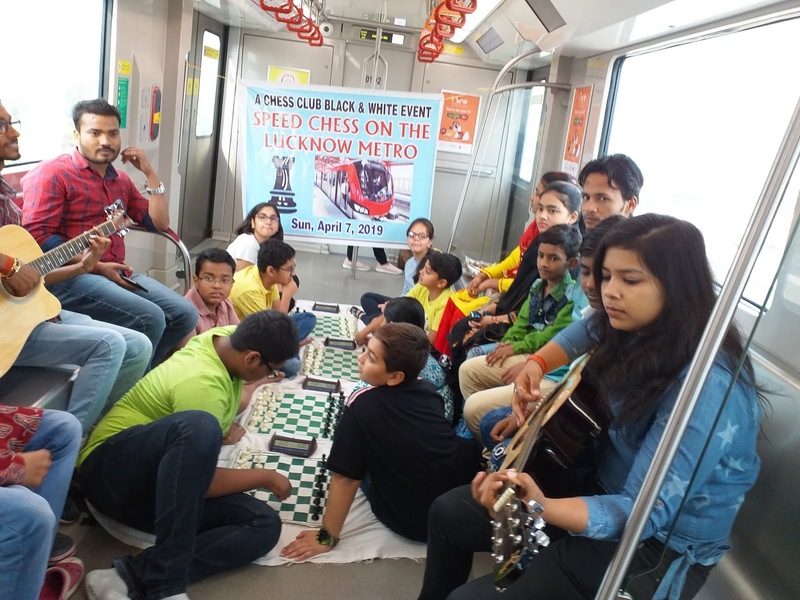 The 14-year-old, who became India’s 53rd grandmaster after bagging his third GM norm at the Abu Dhabi Masters on Tuesday, is understood to be talking to Chessable about a possible openings book for youngsters. 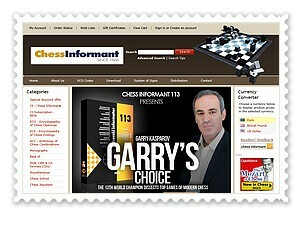 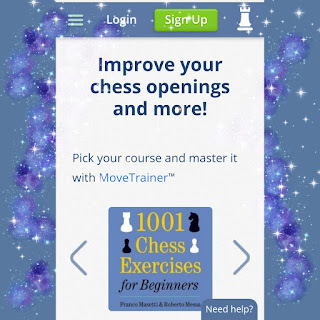 Chessable is a learning site designed to help players learn chess openings, chess tactics and chess endgames and several GMs and IMs have written courses specially for its format. 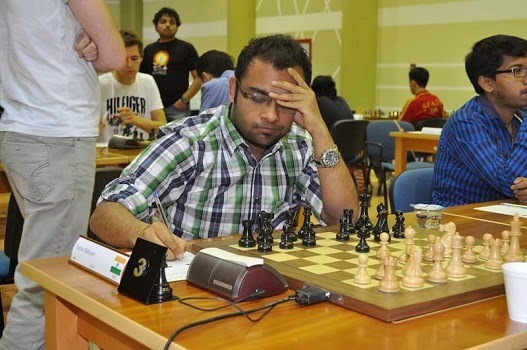 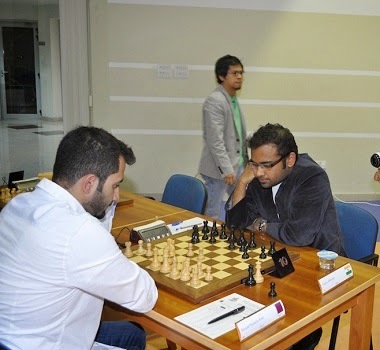 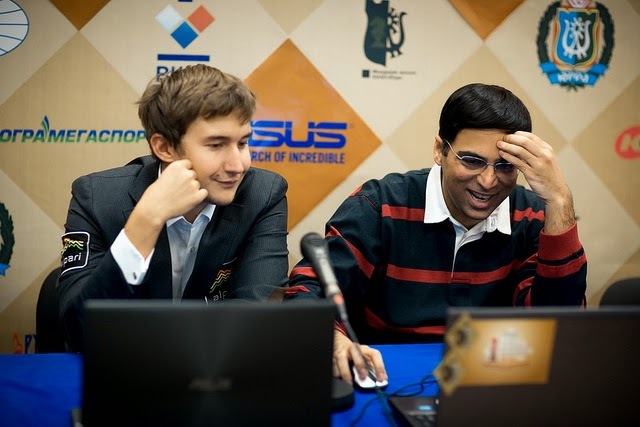 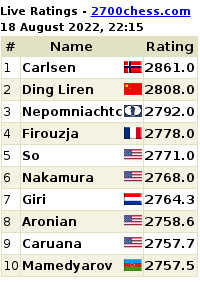 Nihal's current ELO rating is 2556 and he is the twelfth youngest grandmaster in chess history. 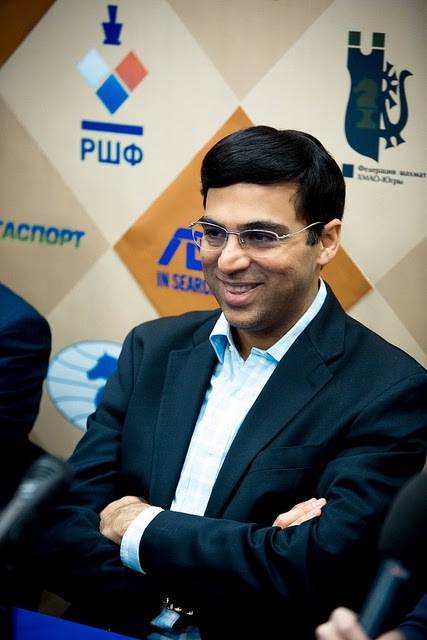 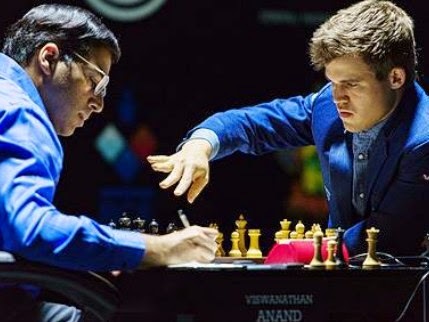 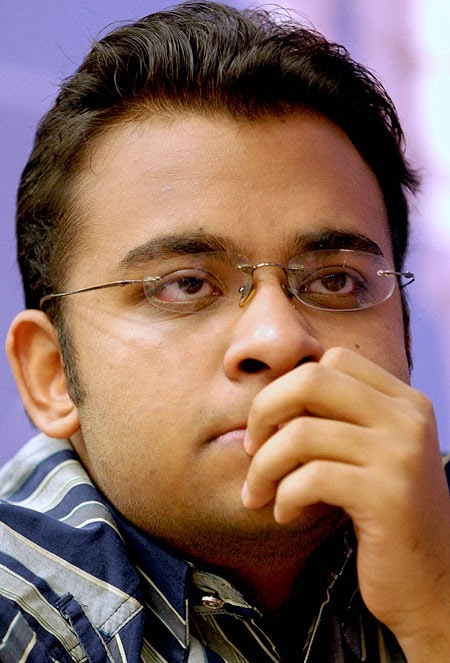 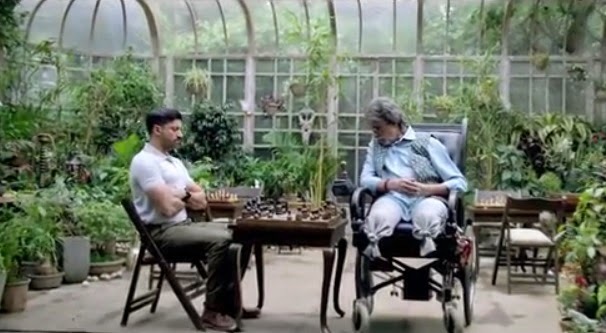 He was immediately congratulated by India's top Grandmaster, former world champion Viswanathan Anand, who took to Twitter to congratulate him. 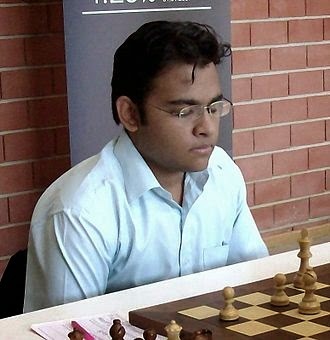 “Congrats and welcome to @NihalSarin ! 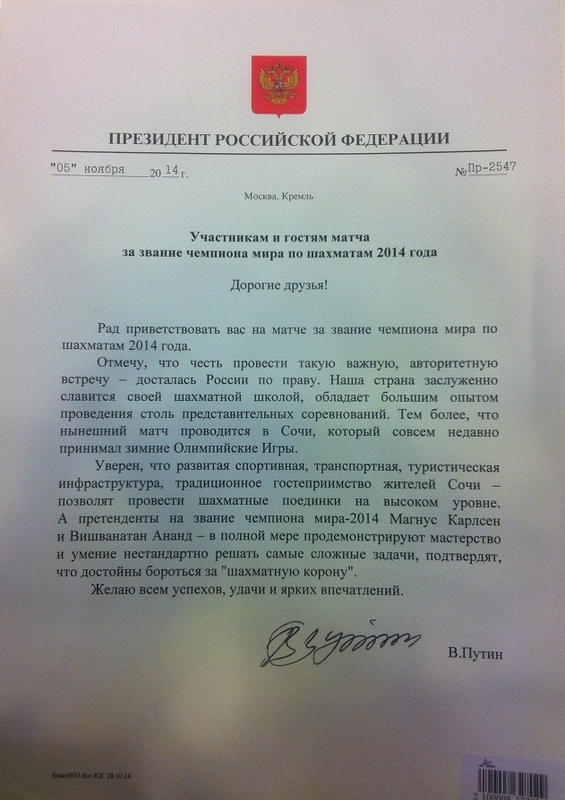 The boys are on a roll!” he tweeted. Nihal is part of a cohort of young stars alongside Chennai-born Ramesh Praggnanandhaa. 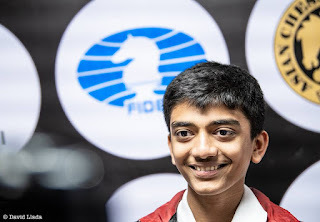 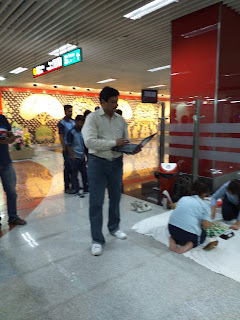 In June, Praggnanandhaa became the world’s second-youngest grandmaster, and India’s 52nd, aged 12 years, 10 months and 13 days.